Zana Muhsen, born and bred in Birmingham, is of Yemeni origin. When her father told her she was to spend a holiday with relatives in North Yemen, she jumped at the chance. 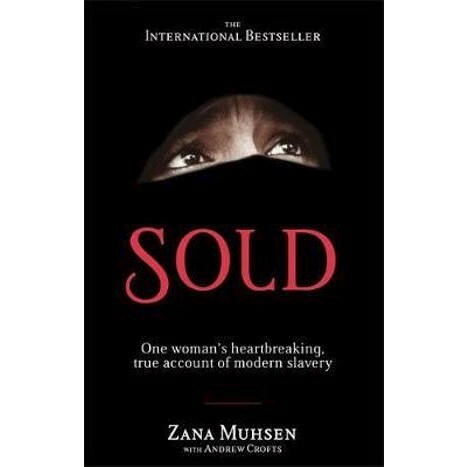 Ages 15 and 13 respectively, Zana and her sister discovered that they had been literally sold into marriage, and that on their arrival they were virtually prisoners. They had to adapt to a completely alien way of life, with no running water, dung-plastered walls, frequent beatings, and the ordeal of childbirth on bare floors with only old women in attendance. After eight years of misery and humiliation Zana succeeded in escaping, but her sister is still there, and it seems likely that she will now never leave the country where she has spent more than half her life.